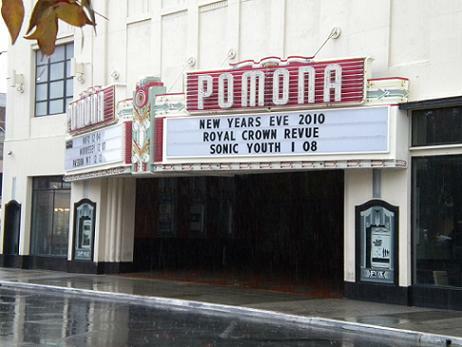 If you’re stuck for what to do on Dec. 31, 2010, it looks like the Fox Theater in Pomona has you covered. As for Dec. 31, 2009, you may be on your own. This entry was posted in Photo Funnies by David Allen. Bookmark the permalink.